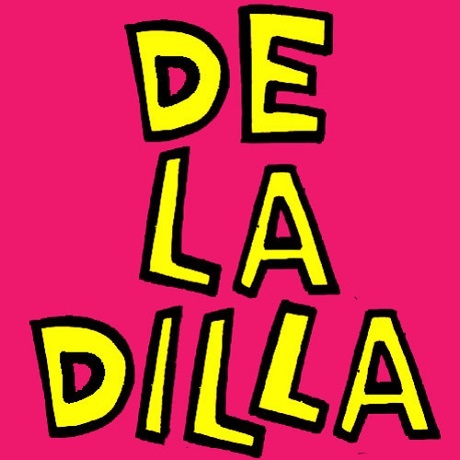 De La Soul "Dilla Plugged In"
After offering up their back catalogue for free on Valentine's Day, rap vets De La Soul are getting back to giving us the fresh goods. First up is "Dilla Plugged In," a track that finds the De La crew spitting atop a beat from the late J Dilla. Threaded into the beatwork are a head-bobbing throwback boom bap and spacious piano chords, while Plug 1 and Plug 2 quench our thirst for stylish rhymes. Posdnuos sprinkles the backend of the track with some positive-minded vocal confetti before the crew salute Dilla's native Detroit. You can check out their tribute down below. "Dilla Plugged In" is the first single from the group's Smell the D.A.I.S.Y. mixtape, which will have De La working solely atop Dilla beats. A due date has not yet been offered up for the tape, or for De La's additional upcoming freelease Premiem Soul on the Rocks with DJ Premier and Pete Rock and the long-promised studio LP You're Welcome.